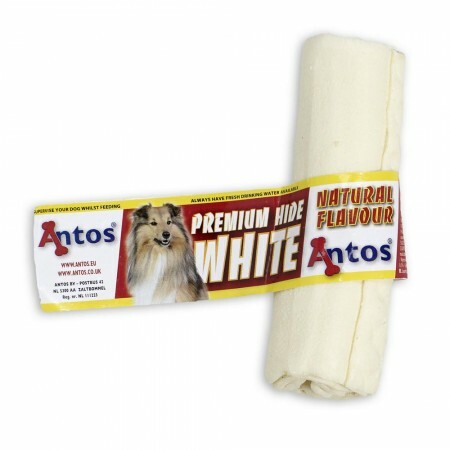 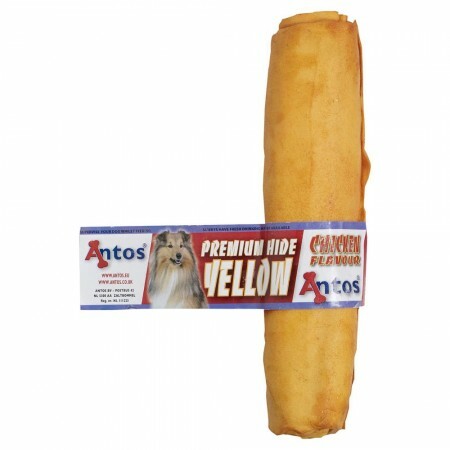 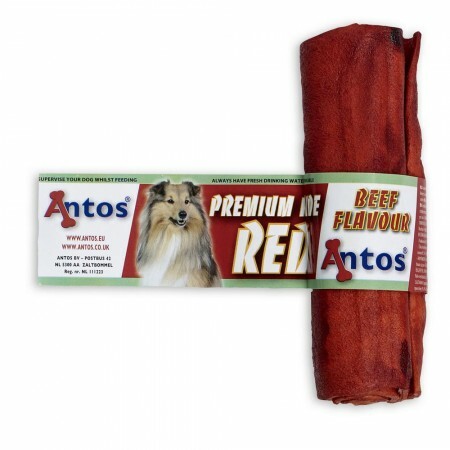 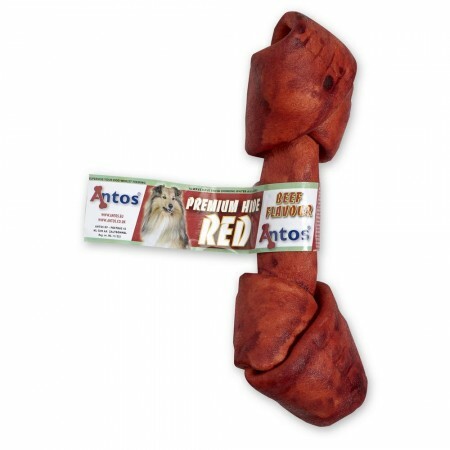 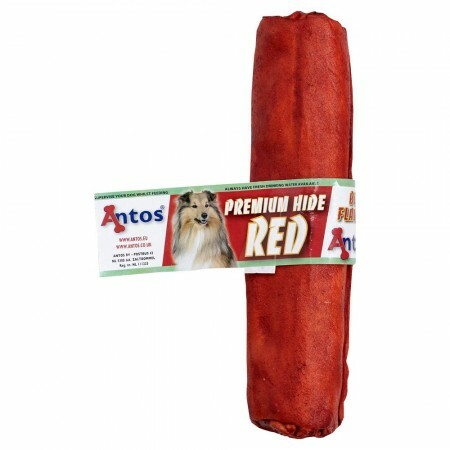 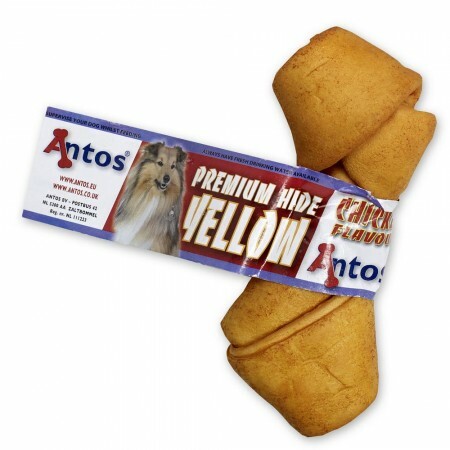 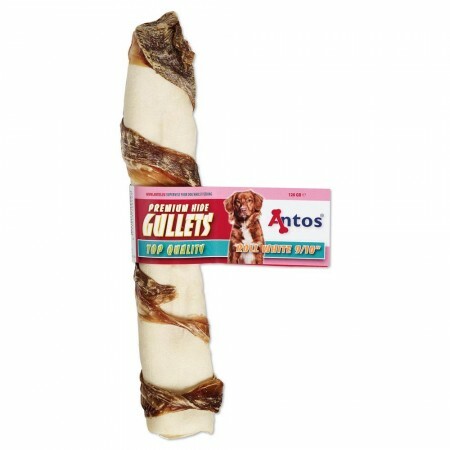 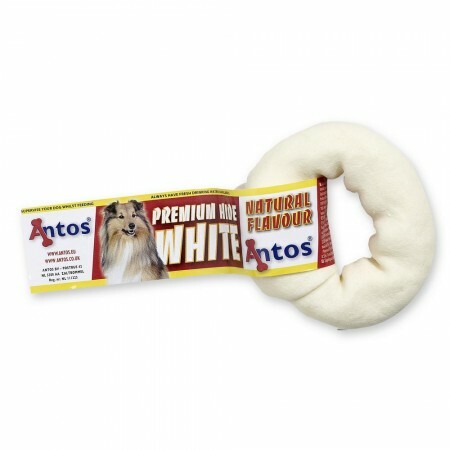 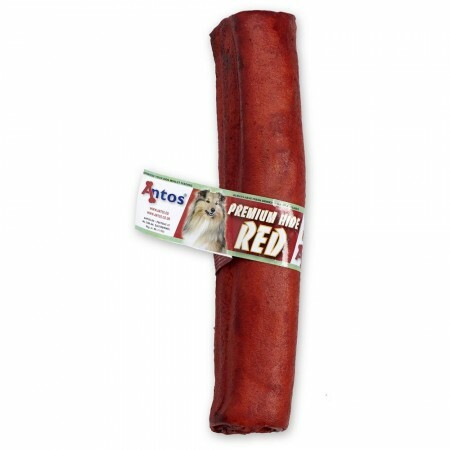 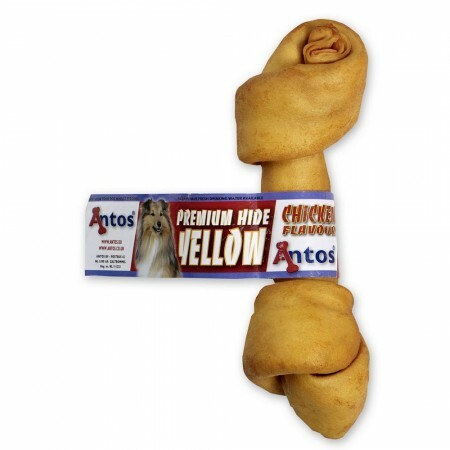 Antos Premium Hide rawhide chews are made from the tough, inner layer hide of cattle reared for their meat in South-America. 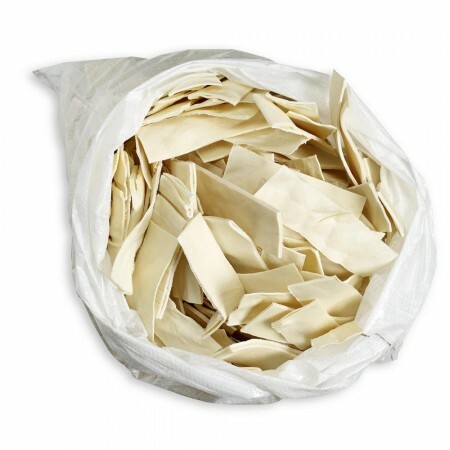 The hides are cleaner, without the use of any harmful chemicals, and are then cut and skillfully handcrafted into numerous different shapes and sizes. 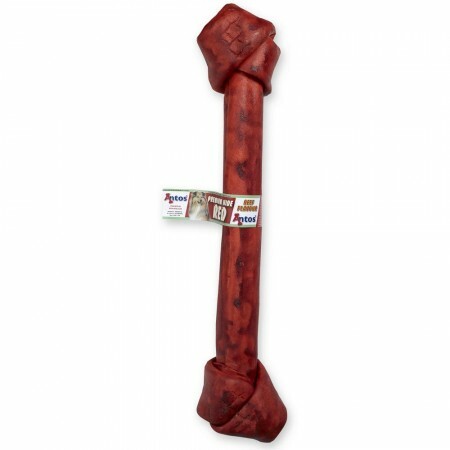 Our hide dog chews are then naturally dried to produce a fantastic quality dog chew. 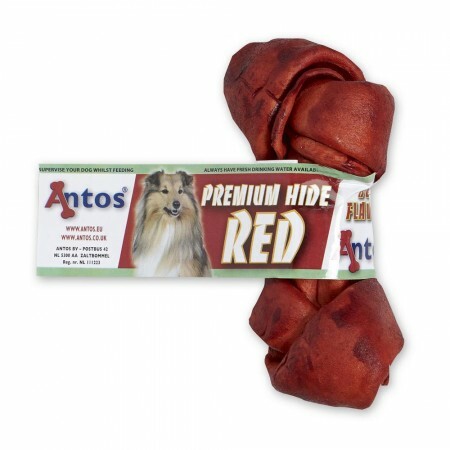 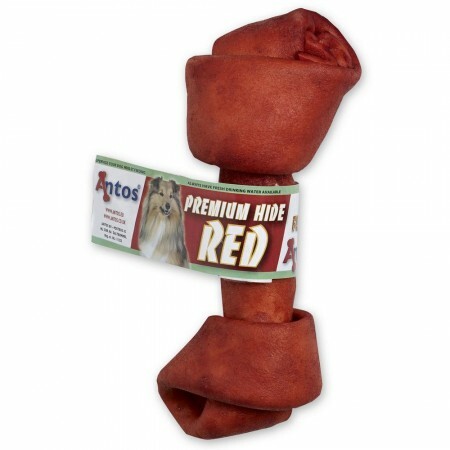 Premium Hide acts as a pure, natural and completely digestible chew for dogs. 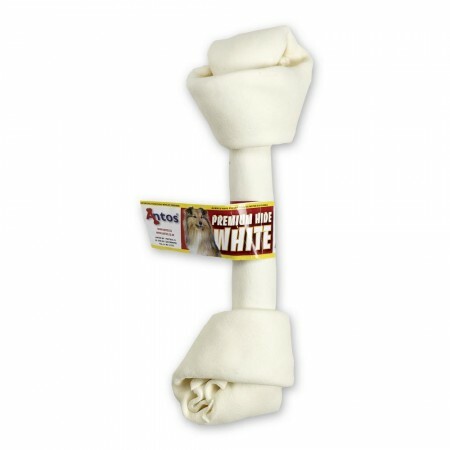 Regular use of rawhide can help to ensure clean, healthy teeth and fresh breath. 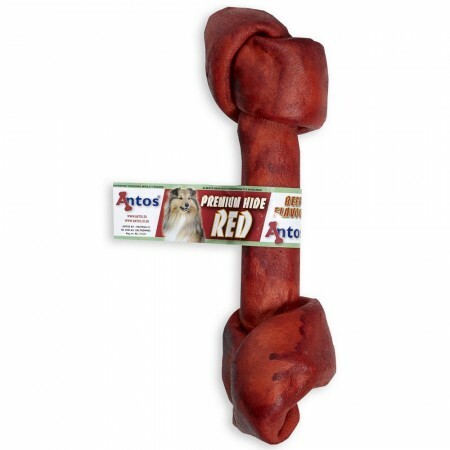 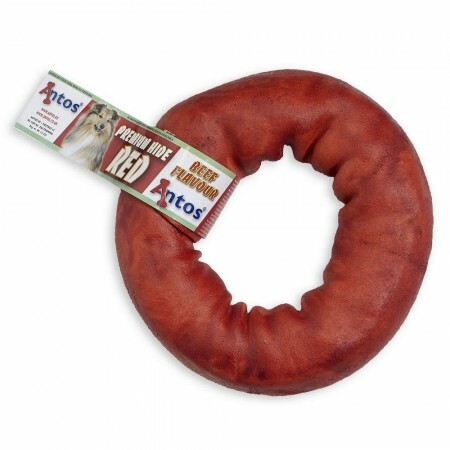 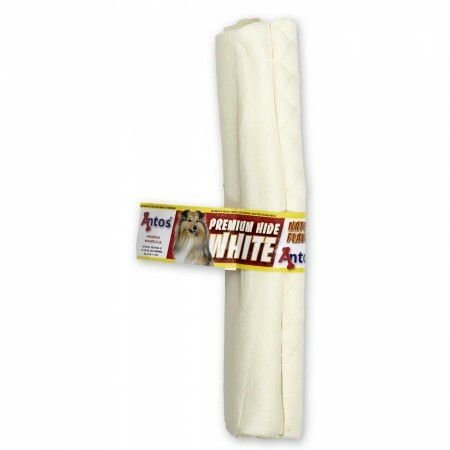 The tissue is tough and solid and the chewing action on the hide is an effective method of keeping your dog’s teeth free of tartar and dental plaque. 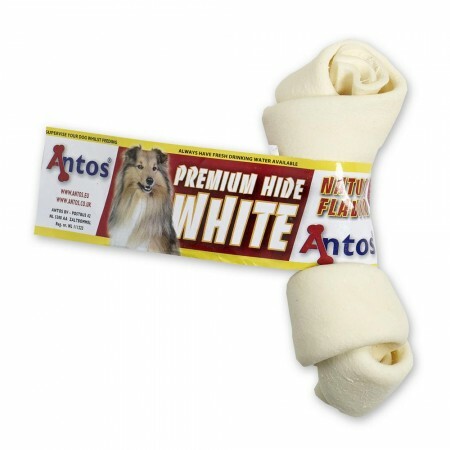 Available in different shapes and sizes to fulfil the needs of every dog. 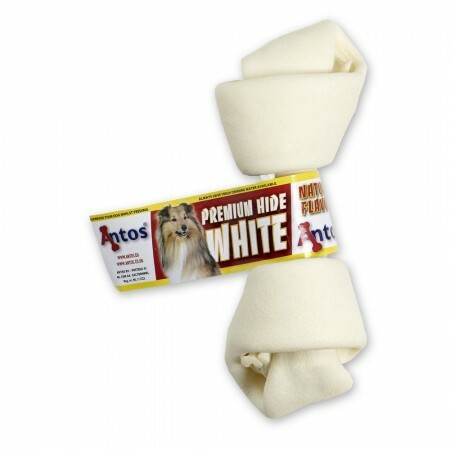 Plenty of chewing pleasure with Premium Chips White 5 kg. 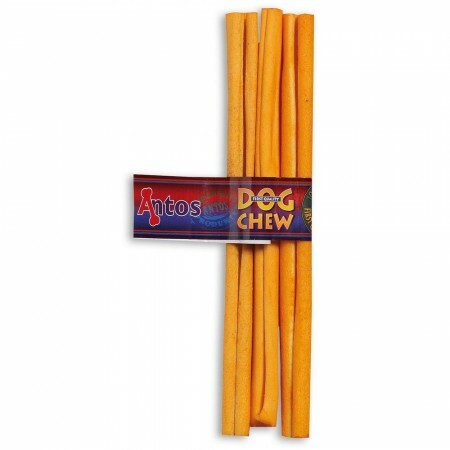 These natural chips helps satisfy a dog’s natural urge to chew, and at the same time helps clean and strengthen teeth. 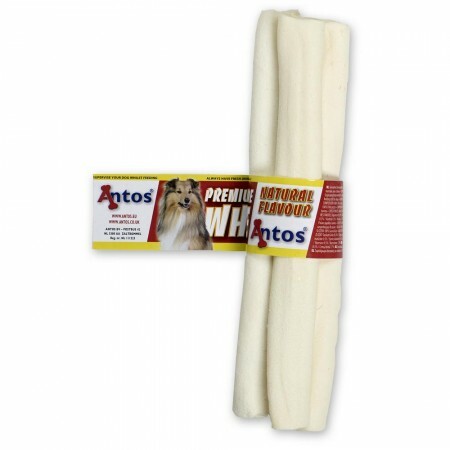 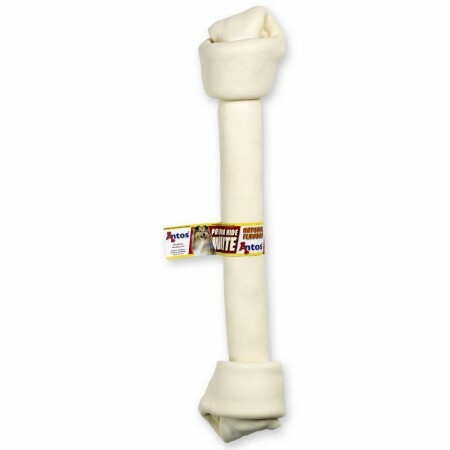 Much of our rawhide is also available in different flavours. 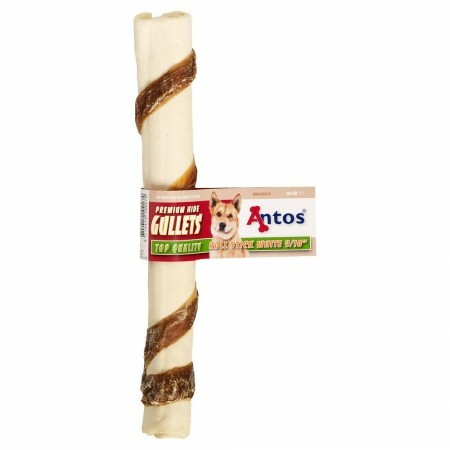 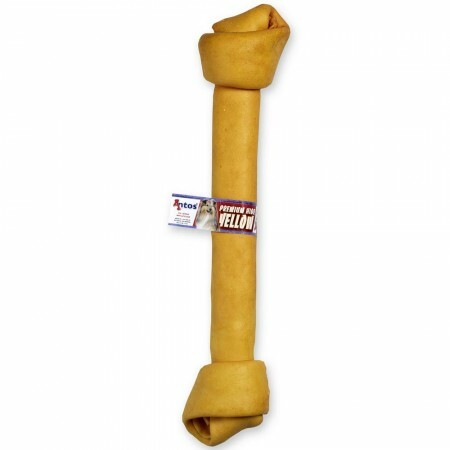 A great treat for daily training, feed to your dog as a treat daily. 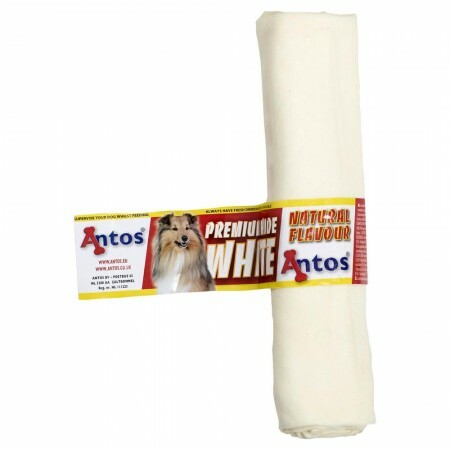 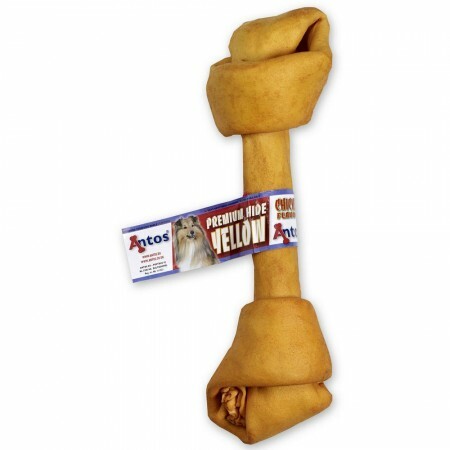 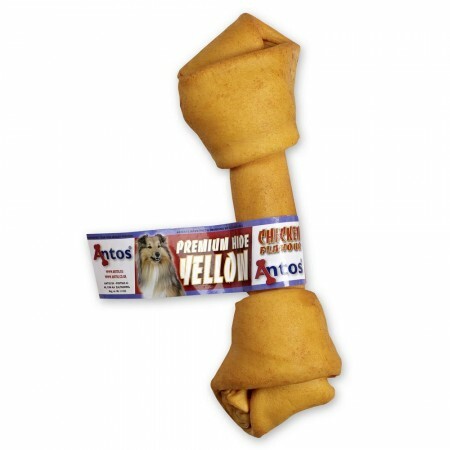 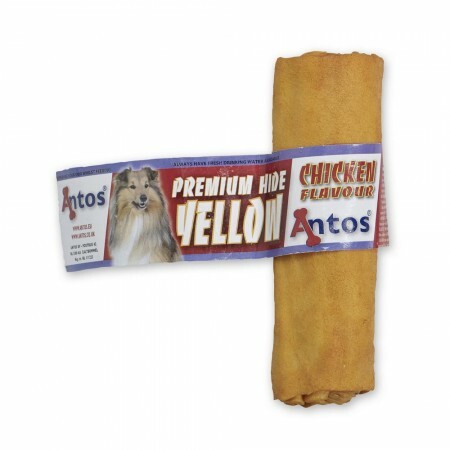 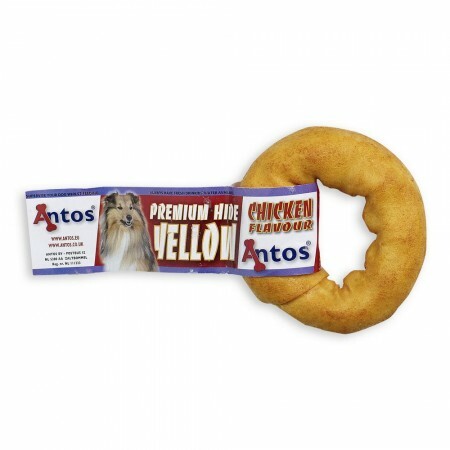 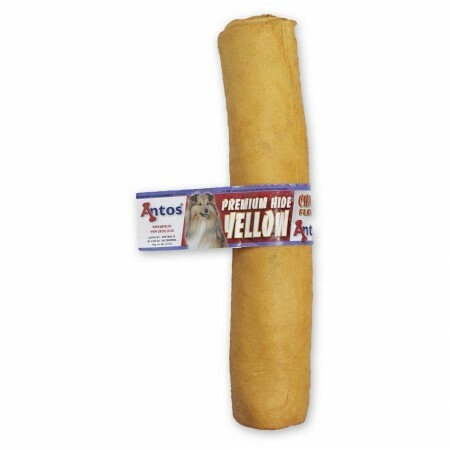 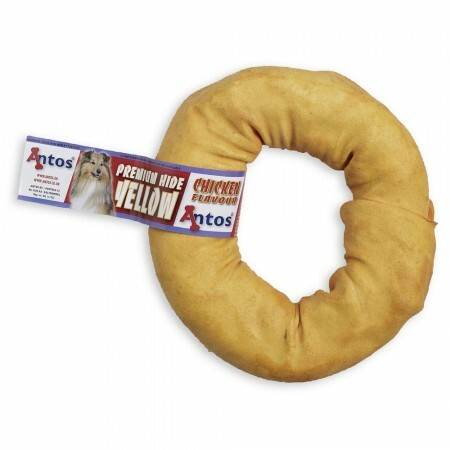 Our Roll White 9/10” is a great favourite of every pooch, is also available in yellow and red colour. 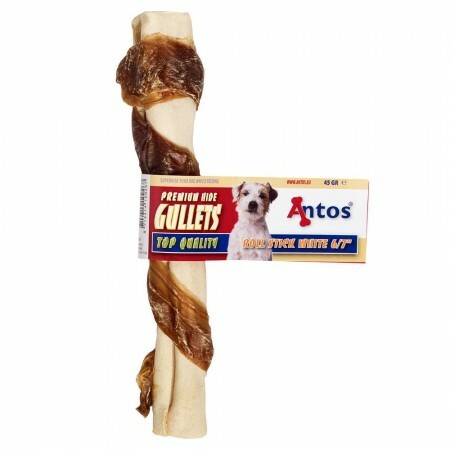 A unique process allow the whole chew to be penetrated by beef or chicken flavours. 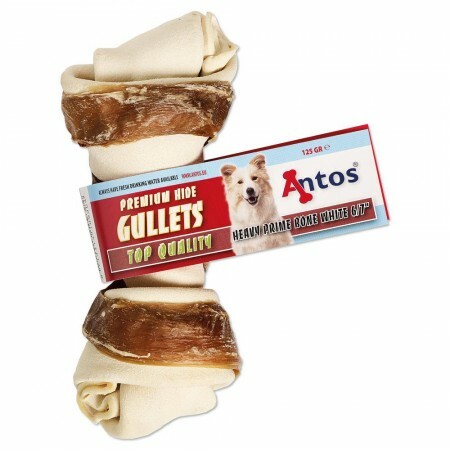 The Premium Hide + Gullets are made from delicious rawhide wrapped around real gullets (esophagus). 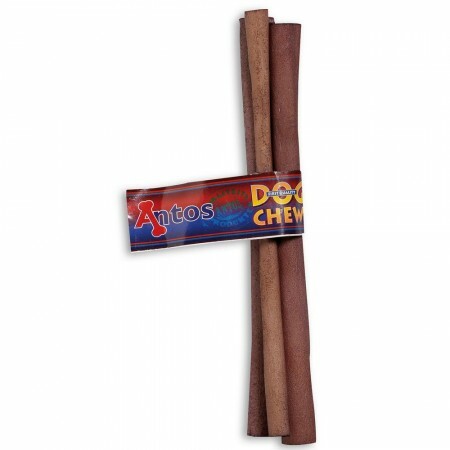 These varieties offer an extra boost to extra chew time. 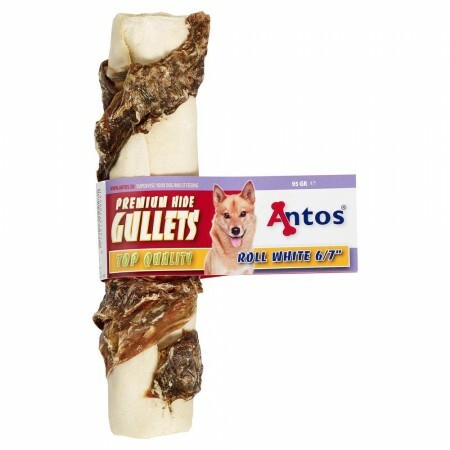 These natural chews are suitable for all life stages and are sourced from free-ranging grassfed cattle in South America.